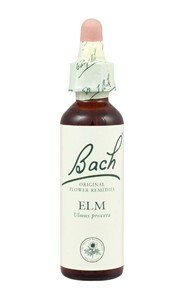 Bach Flower Remedies: Hornbeam or maybe I should put this off till tomorrow. It’s another day. Another week. Yet another month. You wake up. Everything feels the same as it did the day before. Nothing has changed. I’m sure most people can relate to this. Some call it Mondayitis. Others call it fatigue. I call it weariness. It’s when you’ve done the same thing too many times already, and you can no longer stand it. Everything is an effort. The day can’t end quickly enough, especially if you’re at work. You tend to procrastinate, even putting off things that you do want to get done, but find it’s just too much effort. Even getting up to face the day takes more effort than you want to expend. Yet, if something changes, you find that you suddenly have energy, and the lethargy disappears. 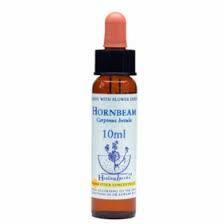 In Bach Flower Remedies terms, this is the Hornbeam state of being. As Empaths, we seem to be particularly vulnerable to being weary. We take on too much. We expend our energy in order to get everything done, and we do it just about every day. I suffer from weariness a lot. There are many times when I feel like I’m marking time, waiting for things to fall into place so I can progress to the next stage of my life. Hornbeam makes an enormous difference. Every time I take it, it gives me the energy to get things done and face the day with renewed vigour. Of course, the real challenge with taking it is that you might not have to energy to find and use it. This is also a useful remedy for people who make you feel weary. 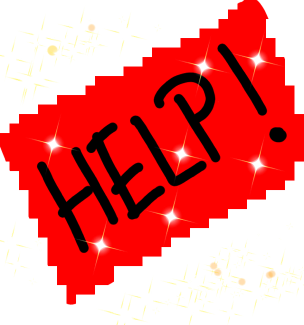 Empath Series – Psychic attacks – Serendipity or cutting the mustard. As I’ve mentioned, I’ve spent much of my life under attack. There have been various reasons, which I won’t get into here, but most I have overcome, especially once I’ve tracked the source. But for whatever reason, I’ve been under pretty strong attacks from 2009 to 2013. My internet circle has a good deal of psychic people in it, and I’ve a couple who are dedicated to keeping me safe and as it goes, they do an excellent job of it. However, for the first four months in 2013, the attacks had grown stronger and my exhaustion was to the point where I knew something had to shift if I was going to continue. Whenever I’m under such attacks, my partner feels it, and she will give me the space to deal with it. Also, the more I am affected, the more of a headache she gets. I’m grateful I have someone in my life that not only understands and accepts me, but knows what to do in order to help and guide me. 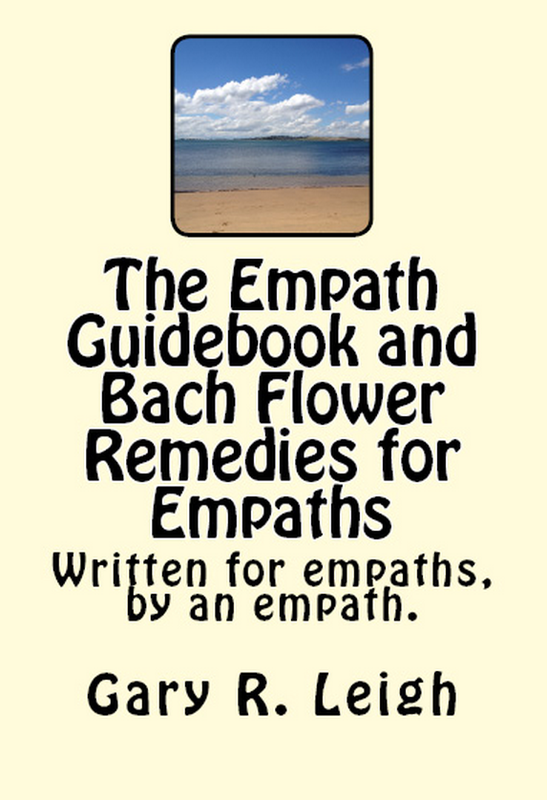 As usual, when I’m feeling depression, I take the Bach Flower Remedies, and use the ones that I feel will bring some relief. I’m pretty excellent with the remedies, and I can tell you which remedy does what, but there has always been a couple that eluded me on what they did exactly. So I never took them. The problem with the remedies is that while they are amazing, and do work, not everything is known about them, and I believe that many of the discoveries I’ve made in regards to them were made first by me. 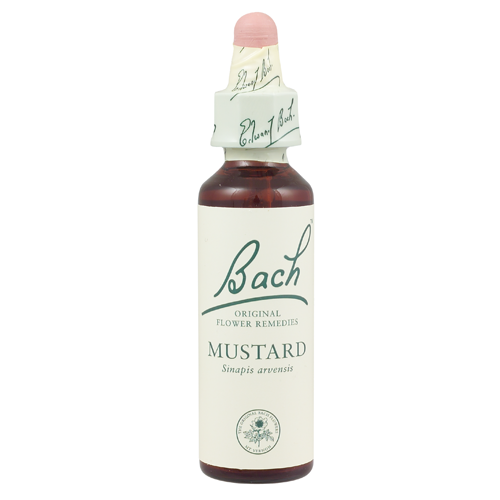 Mustard happens to be one of those remedies that I really never understood. Its official use is for deep gloom of unknown origins. However, several remedies also deal with such things. My guide did mention it was to protect against areas of negative energies, but I never looked into it much further than that. 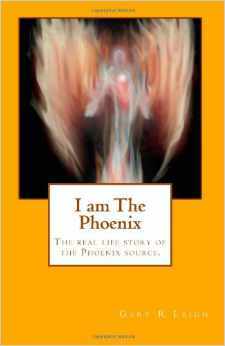 In April 2013, I had finally reached the point where I was fed up with feeling drained, depressed and full of doubt. As I picked it up, I thought: Well why not? I walked up to my partner and asked her if she sensed any change in me. She said she felt a lightening of her headache. I took some more and noticed something shift in my body. It was as though some seed or hook was removed (which may have been a hitch-hiker). A minute later, my partner said the headache was gone. 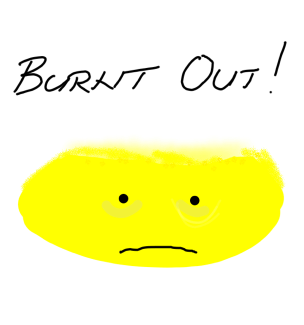 As mentioned, Mustard is said to be the remedy for gloom. I’ve looked it up, but there is not much that elaborates on that. I feel pretty safe in saying that Mustard is the remedy to stop psychic attacks and coupled with Walnut (the link breaker), it is quite potent. My exhaustion lifted that night, and has not returned. I’ve felt confident, strong and full of light. I also feel pretty safe in saying that this is a really important discovery for Empaths as they are very vulnerable to such attacks, especially those who class themselves as Light-workers. Next: Other ways to protect yourself.